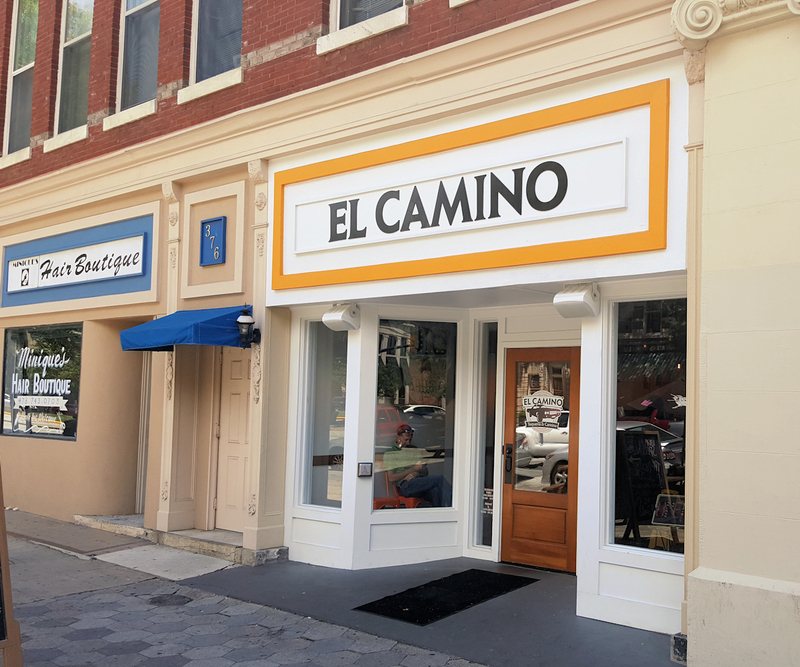 After two years in business, El Camino will shut its doors for good this weekend. During these final days, El Camino will be offering $2 tacos, $2 off cocktails, $1 off menu items, and $1 off select beers. For more information about this closing, visit El Camino's Facebook page.